The Check Ruritan Club presents the 3rd Annual Draft Horse Show and Pull and Country Festival on Saturday, August 4, 2018 at Check Elementary School. 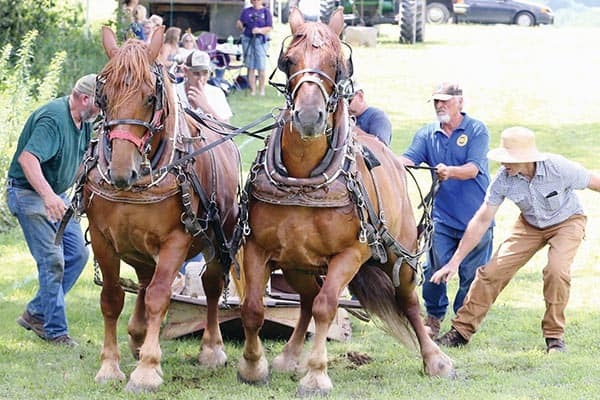 The Check Ruritan Club is holding it’s Draft Horse Show and Pull and Country Festival to raise funds for it’s scholarship program. In addition to the horses, we will have a blacksmithing demonstration, Native American artifact display, a petting zoo, food and drinks and more! The event features a halter class, a driving class, and an obstacle course in the morning, all for draft horses. The horses will be starting to pull around 2:00 pm. Admission is $5.00 for adults with children 12 and under free. All funds will benefit the scholarship program. Join us for a day of fun at the Check Elementary School! Check Ruritan Club is a registered 501(c)(3) Non-Profit organization. 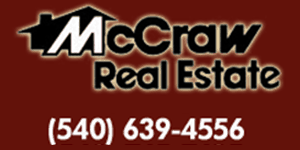 Check Elementary School is located at 6810 Floyd Highway (US 221) in Check, Virginia. For more information, contact us at checkruritan@swva.net or visit our Facebook event page or our website.